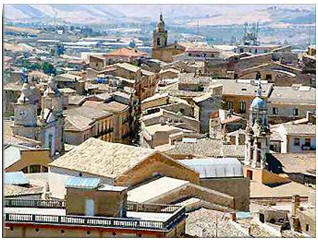 Caltanissetta - In ancient times this area was controlled by the Greeks of Siracusa. It later became a Roman colony and was eventually conquered by the Normans. The area was at one time an important source of sulfur.